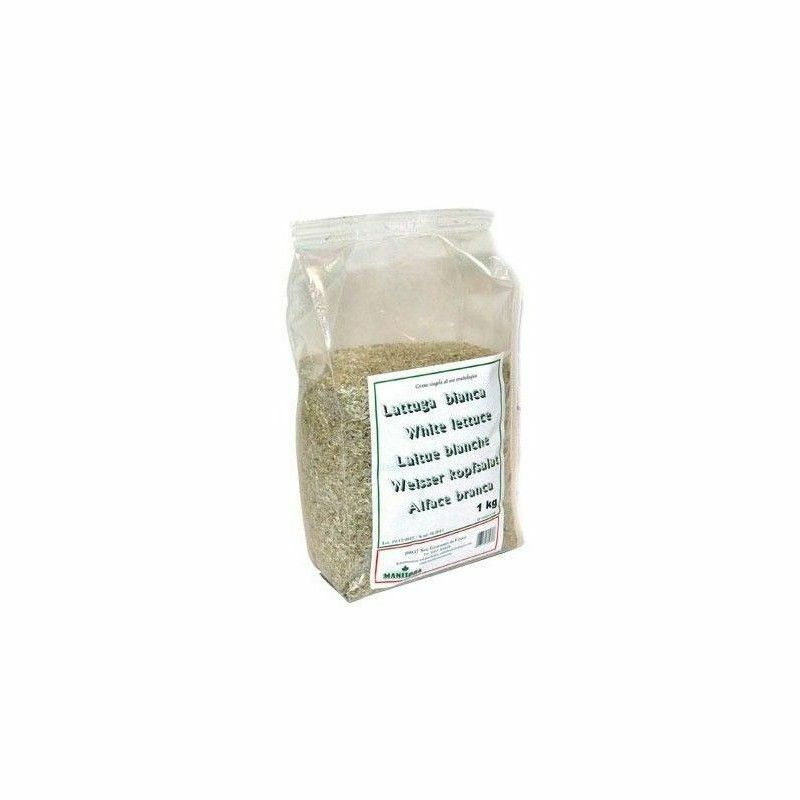 The seed of lettuce (lactuca sativa) is a small seed rich in vitamins B, C and A, which helps to regulate the transit intenstinal of the birds. 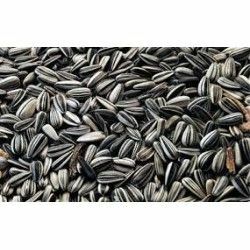 The beautiful night contains a few seeds fat magnificent as regulators of metabolism and cellular regeneration. 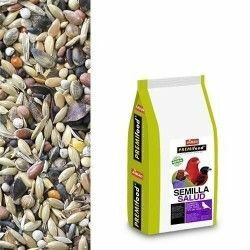 The seeds of the beautiful evening also contain a high number of amino acids accentuating the natural coloration of the plumage of the birds. 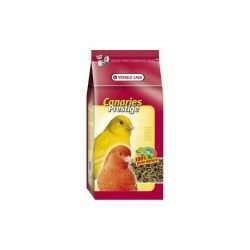 Especially indicated the seeds of a beautiful night to get masks red linnets. 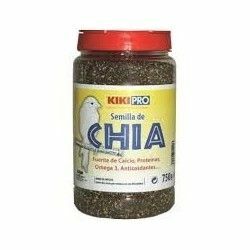 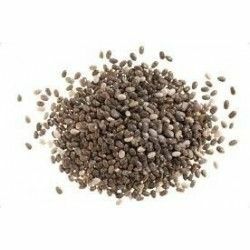 Chia is a seed of the miraculous with nutritional properties for special birds. 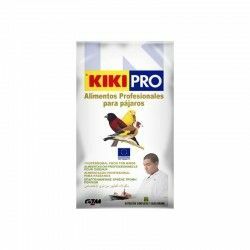 Food for goldfinches of the professional range of kiki. 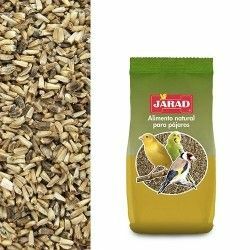 Mix specified, intended to cover the needs of small and major goldfinches. 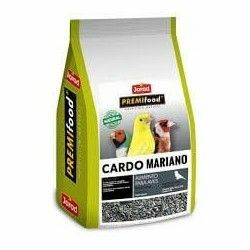 Birdseed of an excellent quality. 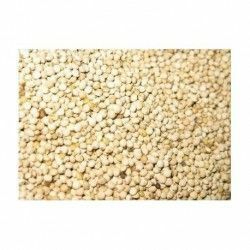 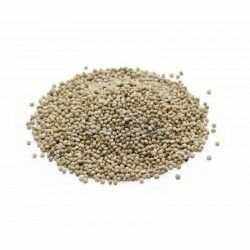 Millet Red branch, bunch 500 g approx. 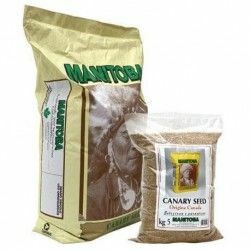 Mxt. 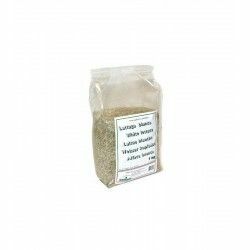 Germinacíon Bianco, a mixture of seeds to germinate for all types of birds. 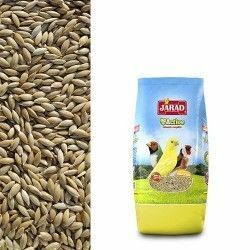 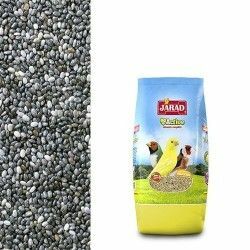 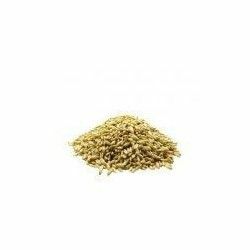 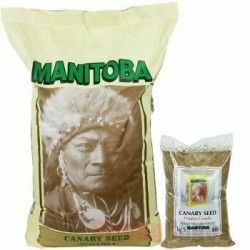 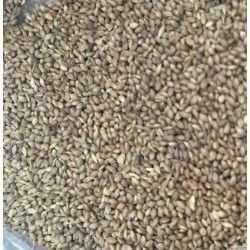 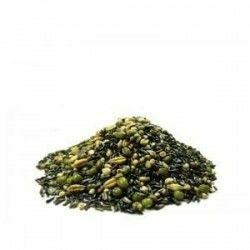 Seed Bold Jarad 4 kg High energy for your birds. 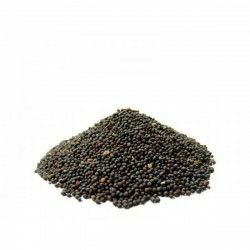 Canola Red to germinate Disfa 4 kg, improvement in plumage and aid in the singing.